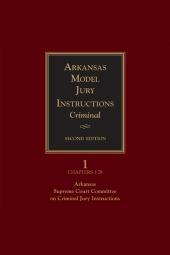 Whether you're drafting instructions at trial, or researching issues before litigation begins, choose the Arizona jury instructions authored by the State Bar of Arizona committees charged with keeping them current, correct and concise. Quickly access jury instructions for every felony offense in the Arizona Criminal Code Title 13 of the Arizona Revised Statutes, and every vehicular crime in Title 28—over 850 instructions. 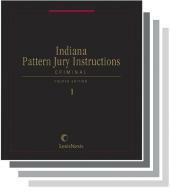 The Revised Fourth Edition is also available online on LexisAdvance®. So whatever your preferred media, you can access this valuable content. 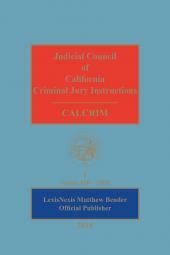 This publication also includes a comprehensive index and a companion CD-ROM which includes the full contents of the book as well as links to all cases referenced in the book.